Dubai is the second largest city of the United Arab Emirates and is well renowned for both contemporary and delicious traditional foods. Dubai is known to be the finest place to taste all styles of Gulf as well as Middle Eastern Cuisine. This not only includes the Iranian, and Arabic food but also the Lebanese food. The salads and starters of Dubai are the most prominent foods and mostly preferred. If you wish to visit the place of the Arabs and take a spin around with friends and family, I would advise you to indulge in the best of cuisines Dubai has to offer. 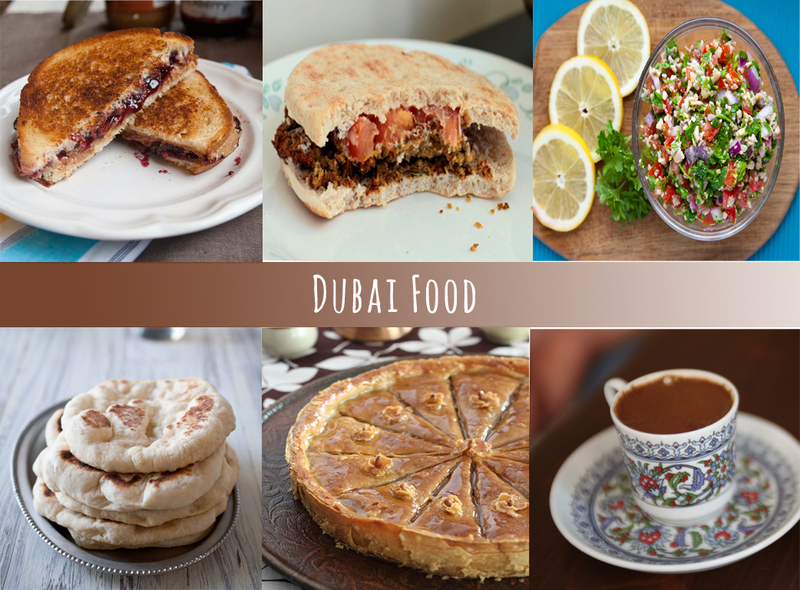 Some of the mouths -watering dishes of Dubai are Mishwy, Ghuzi, Mehalabiya, Esh asaraya Margooga, Hummus, tabbouleh etc. The traditional Dubai food mainly consists of a lot of meat, grain and dairy with vegetables strongly featured in the diet. Food is known to reveal the culture, tradition and the specialty of the region in which it is consumed or served. The taste of the food tells a lot about the specifications that the people of particular region or country imbibe. Dubai is famous for its dishes that are often cooked in a single pot. The specialty of the cuisine is that for getting rich flavor with saffron, cardamom and turmeric used in desirable quantities to provide the required taste for the food. The seafood also forms part of Dubai food culture with fish being the mainstay of the Dubai diet for centuries. Dubai cuisine is the reflection of great Arabian heritage and vast exposure to civilizations of the globe over a period. The lamb and mutton are the most favored meats than goat and beef. Al harees is an exotic dish that is elegantly delicious even though it requires long hours as well as time consuming preparations of cooking. The dish is prepared by adding salt to how water. Afterwards, the meat is added and then the entire mixture is cooked until it gets a coherent texture. Al harees is seasoned with spices to get the tingling taste and the right combination of meat as well as wheat. This dish is served as a thick roasted wheat batter that tastes superb. 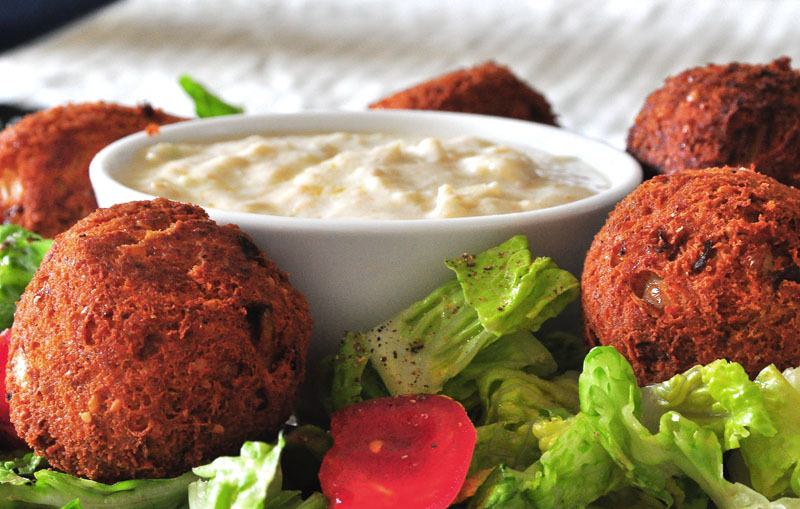 Falafel is another scrumptious dish that is popular in Middle East as ta’amia. The recipe is actually the improved version of the original French fries which is most popular as a side dish. 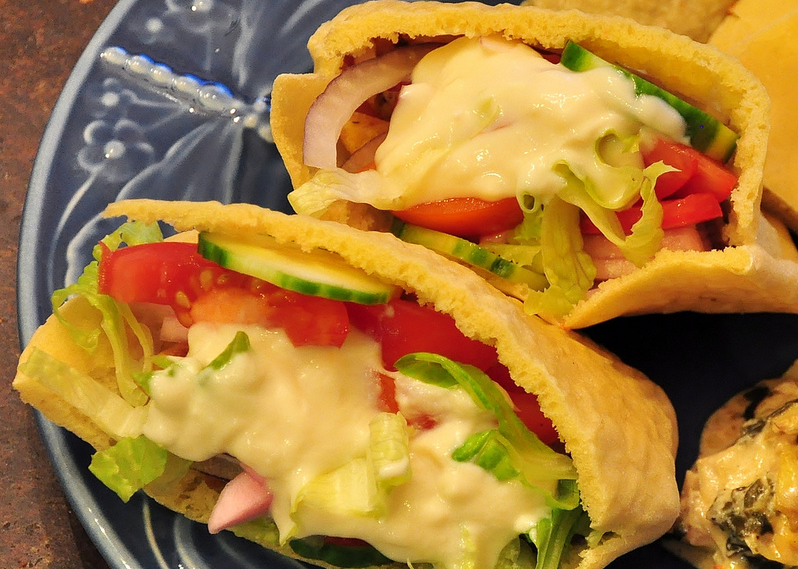 Falafel is a combination of various spices as well as chickpeas. Shawarma as a dish has gained popularity not only in Dubai but also in some regions of Asian continent. This dish is prepared from lamb or chicken meat accompanied with colorful vegetables, fries and is mostly served with pickle and tomato sauce and has some similarities with kebab. In addition to the above-mentioned dishes, the other varieties of food that are unique to Dubai is a dish that has gained popularity and is served on occasions of wedding or feast is “Al Mahshi” i.e. (roasted lamb) which is cooked for seven to eight hours in boiled water for a unique taste. Another dish known as “Stuffed Camel” is cited in the “Guinness Book of World Records” to be known as having one of the biggest menus. The Dubai Food carnival is supposedly the biggest and the finest international event of food held in Dubai and the inaugural event was held between 21st February to 15th March 2014 featuring a blend of cuisines from around the globe with renowned chefs, restaurants, and retailers, food and entertainment industry participating in the event. The Dubai Food Carnival is the platform that gives brand exposure to the food industry and gives the chefs an opportunity and exposure to display their talent in preparing and experimenting with food varieties. 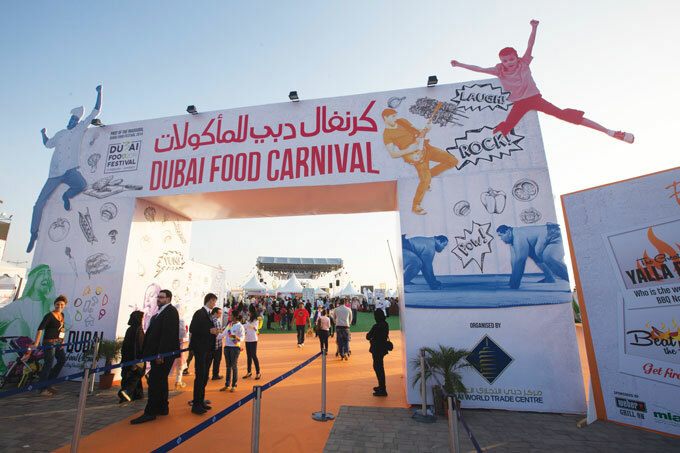 The Dubai Food Carnival or Festival is aimed at enhancing and celebrating Dubai’s position as the gastronomic capital of the region. This carnival held every year is designed to highlight the variety of flavors and cuisines on offer not only in Dubai but also from all parts of the world with cuisines of over 200 nationalities participating at this event. In a true sense, Dubai food carnival provides an opportunity to celebrity chefs and the stalwarts in food industry to promote their brand image as well as in displaying their talent. For your visit to Dubai, now you definitely know what to taste. So take your next trip to Dubai and give your taste buds the tingling effect of Dubai cuisine.